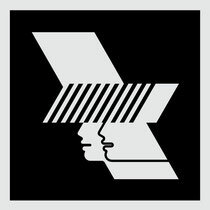 The first two shows to launch the 2012 autumn series of the Warehouse Project have now been put on sale. Taking place on Friday 28th and Saturday 29th September, these two events will be held back at the same location as the Easter weekend.The full season of Warehouse Project’s events and artists will be announced in just under two weeks. WHP2012 from The Warehouse Project on Vimeo.